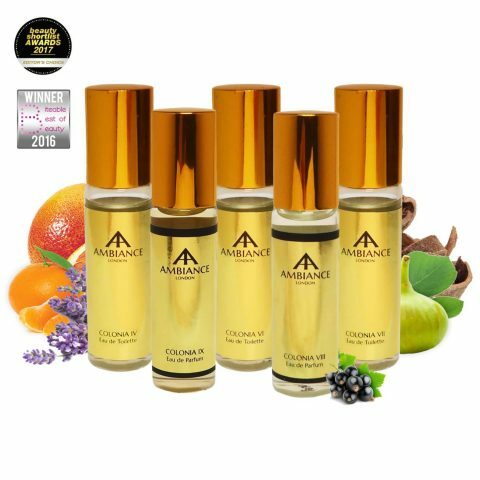 Around 5000 years ago the ancient Mesopotamians and Egyptians first developed beautiful essences, resins and aromatic oils using many ingredients that are still prized in perfumery today. From frankincense, myrrh, cedar, almond oils, rose oils and more, the ancients created scented medicines, remedies, cosmetics and incense for all to use. The word “perfume” derives from the Latin “per fumum” (through smoke). This is because the Ancient Egyptians burnt perfumed resins as offerings to their gods. 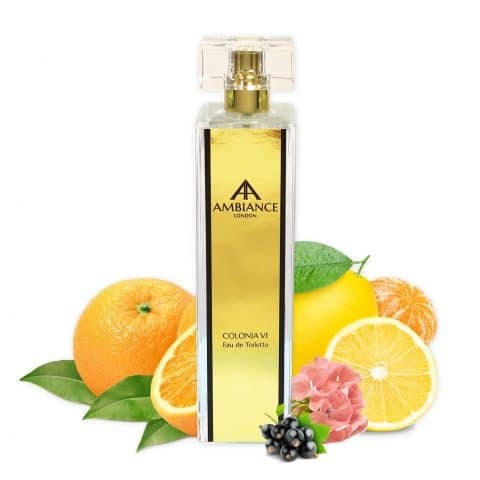 Production and fascination with fragrance swept all over the ancient world – from ancient Egypt, Mesopotamia and Persia, inspiring the Greeks and Romans along the way – each ancient culture creating aromatic blends and ointments and floral waters with exotic ingredients for exquisitely scented blends. The ancient art of perfumery in antiquity was so sophisticated that archaeologists have even discovered perfectly intact scented oils in several tombs, including that of Tutankhamen. 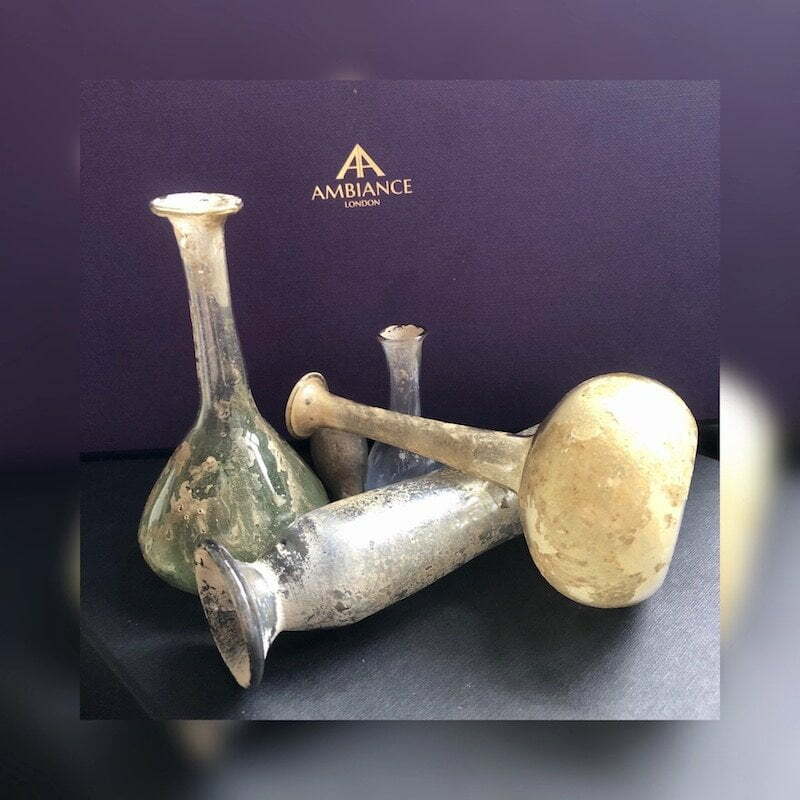 Your journey to antiquity starts here, step back in time and let your senses come alive with top niche fragrances… Discover Ancienne Ambiance Fragrances, here. Learning about antiquity can be very informative, whether brushing up on ancient thoughts and philosophy or learning about current findings in archeology.